Chin Chiller (Performer); Nikita (Performer). 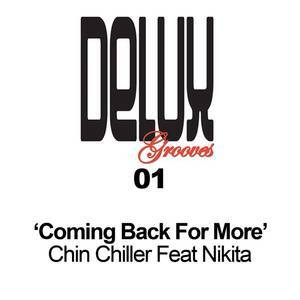 Delux Grooves (Record Label); Chin Chiller Feat. Nikita (Artist); Chin Chiller (Release Artist); Nikita (Release Artist).